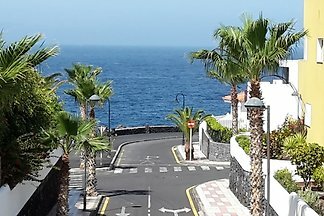 Seafront holiday home for 4 people, 2 bedrooms, 1 bathroom, SAT / TV, internet, dishwasher. 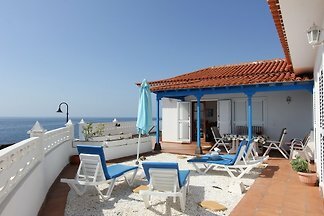 Quiet holiday house for 2 persons, SAT / TV, wireless, sea view. 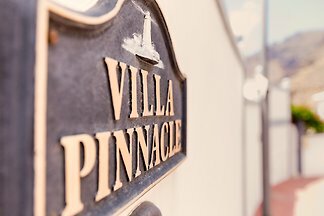 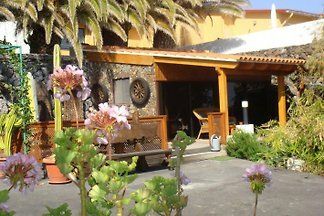 Individual holidays in Tenerife, you will feel at home. 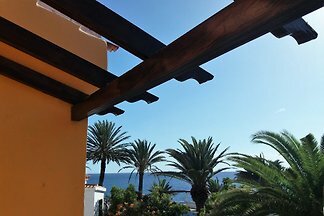 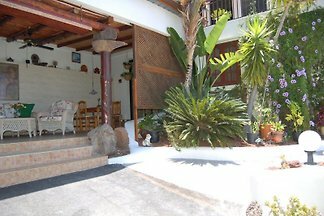 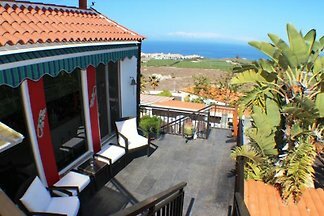 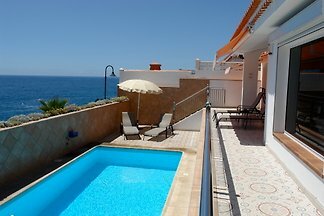 Apartment in Playa San Juan, Tenerife South / West with straight view to the sea, big roof terrace and panoramic view. 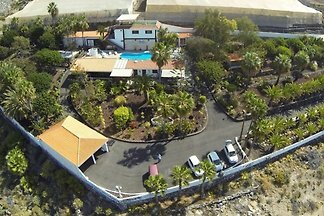 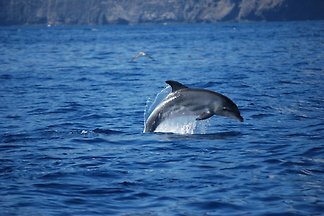 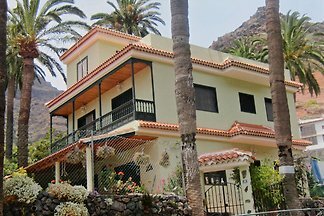 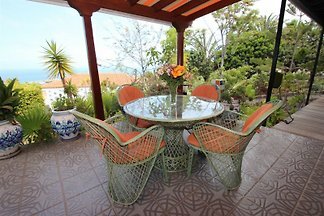 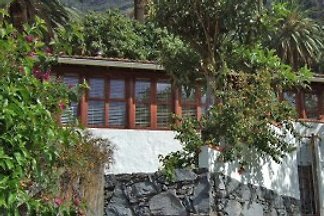 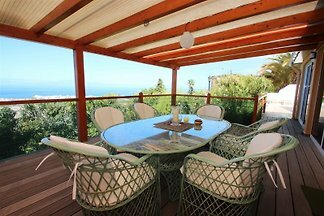 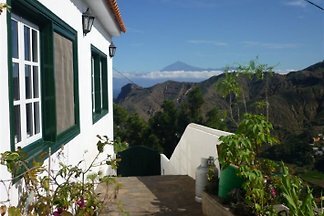 Rent successfully your holiday flat or holiday home on La Gomera in only 20 minutes !